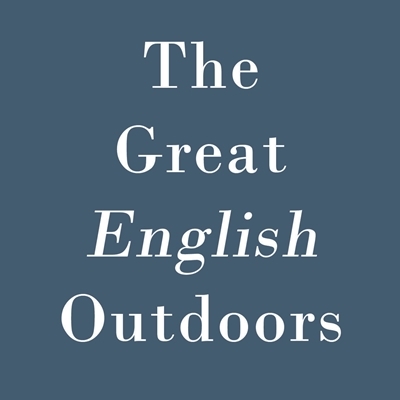 The Great English Outdoors make and source beautiful things from natural materials – source-assured unusual tailored clothing and knitwear for men and women, objects for the home and garden, handmade leatherwork, Welsh blankets and textiles – all from the well-known shop in Hay and online. Working with Still Ethical, a unique clothing and homeware collection. Designer Sophie Mason works in close collaboration with artisans in India and Nepal, exploring her passion for handcrafted textiles.